Certified Carpet Cleaning is one of the pioneers in doing mattress cleaning in Calgary, we understand how difficult sleeping on a dusty or dirty mattress can be. Dust is a sworn enemy of your mattress, and no matter how many times you vacuum, the sinister dust sneaks up on your beloved mattress and is slowly choking it to death… and you are next! Save your good night sleeps, how many times are you going to toss and turn in your bed because you just can’t sleep … with that awful, persistent dust? How many sheep will you count before falling asleep? If you have dust allergies, forget sleep, you will have a long night counting much more than sheep, one sneeze, two sneezes! Aachen. Kids are highly prone to dust allergies, your mattresses must all be clean and hygienic, and you cannot risk your child’s health, give us a call and experience the most professional and advanced mattress cleaning methods. We assure you that once we are done, you will fall in love with your home all over again. 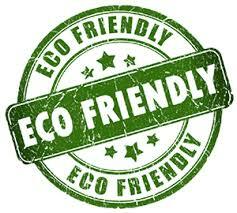 Your pets, your friends and well… you, anyone, can be the reason why your mattress is not in its best shape anymore. You need to protect your investment too, don’t you? 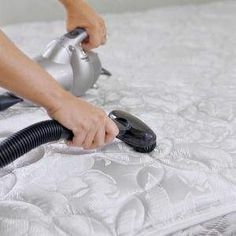 Can’t really buy a new mattress all the time, remember where there is a mattress to clean, there is US!